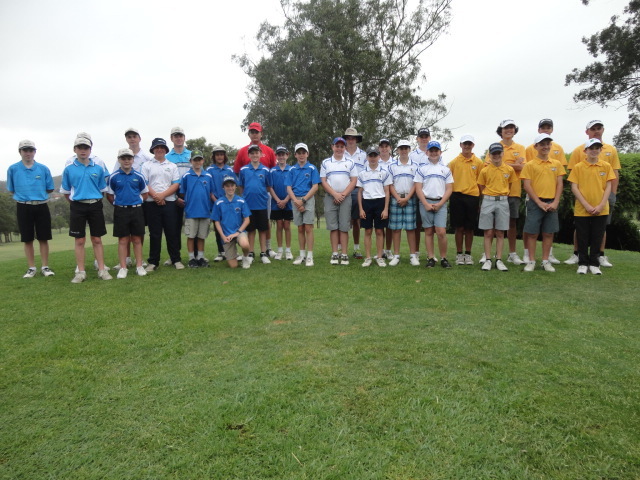 Teams of juniors from four Northern NSW District Golf Associations got together to contest the annual Junior 4 Way Tournament for the Col Johnston Shield. The teams were from the Central Coast, Newcastle, Hunter River and Lower North Coast DGA's. 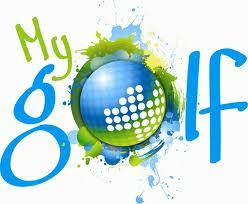 The event took place over the hot weekend at the Wingham Golf Club. Saturday saw the juniors only play 9 holes due to the heat. It was delared that round 2 be all square with the final round on the Sunday to decide who would take home the trophy. The team from the Hunter River came out victorious but only by half a point from the Central Coast Team. Congratulations to all those juniors that played in the event. You did your DGA's proud. For a full list of results from the event click here.